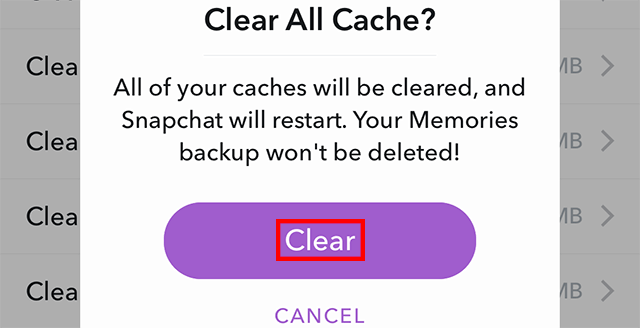 Did you know your can clear your cache in the Snapchat application to free up space on your device? Our guide will show you how this is done. 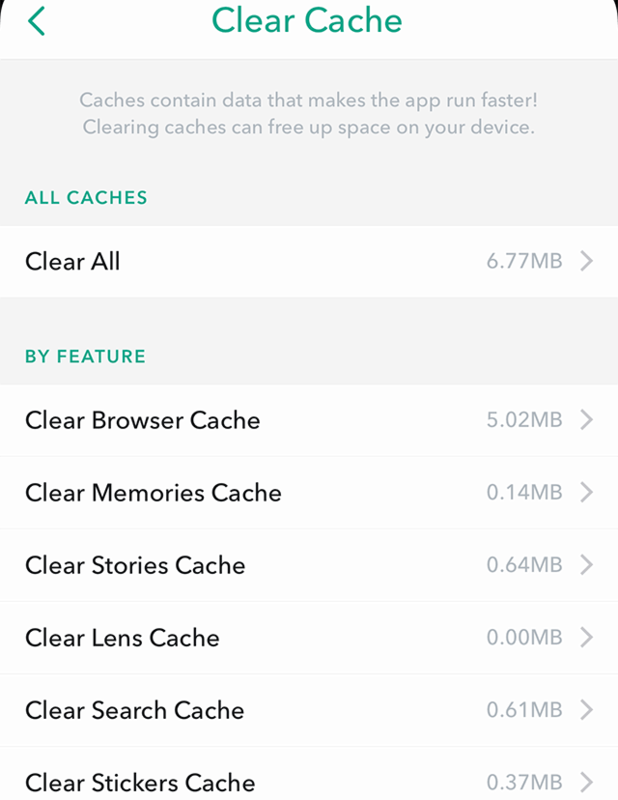 Step 4: Tap one of the options under “By Feature” to clear that cache individually, or tap “Clear All” to clear every cache at once. 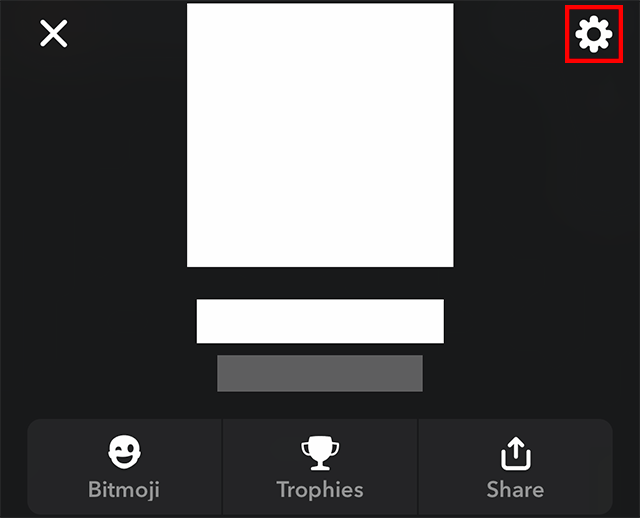 Step 5: Tap “Clear” on the confirmation menu that appears. Note: A version of this confirmation menu will appear regardless of the option you chose in Step 4. Also note, even if you clear your Memories cache (or tap “Clear All”), this won’t delete your Memories backup.